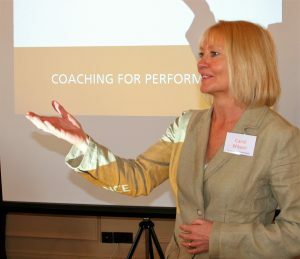 Carol is a Fellow of the ILM (Institute of Leadership and Management), the Association for Coaching, and the Professional Speaking Association, is on the Global Advisory Panel at the Association for Coaching and is a Trustee to the non-profit MOE Foundation, where she provides free coach training programmes for underprivileged young people and the African Prisons Project. She is a cross-cultural coaching specialist, won the ‘Change Leader of Tomorrow’ award by HRD Conferences Mumbai, and was nominated for ‘Influence in Coaching’ and ‘Impact in Coaching’ by the Association for Coaching. Her article “Developing a Coaching Culture” was chosen as a Highly Commended Award Winner at the Literati Network Awards for Excellence 2012. She is the author of ‘Performance Coaching: a Complete Guide to Best Practice Coaching and Training” ’ (Kogan Page 2014) featuring forewords by Sir John Whitmore and Sir Richard Branson, and ‘The Work and Life of David Grove: Clean Language and Emergent Knowledge’ (Troubadour 2017). She is a contributing author to ‘Excellence in Coaching: The Industry Guide’, ‘The Handbook of Knowledge Based Coaching’, ‘Essential Life Coaching Skills’, ‘The Hidden History of Coaching’, ‘The World Book of Values’ and ‘The Handbook of Coaching and Feedback’, an internal publication at IKEA. She has written for a wide range of publications, including a monthly column for Training Journal, and is currently working on a doctorate in psychology at Middlesex University. Carol’s purpose is to make coaching skills available to everyone, regardless of their ability to pay. She does this through her charity work and by providing scholarship places on our open courses. 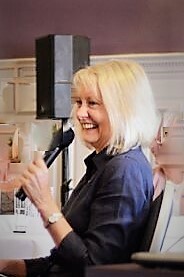 Carol has advised on coaching culture strategy and designed coaching and leadership programmes in 33 countries for organisations including IKEA, Philip Morris, England Rugby,GE, IG, the NHS, the BBC, DSM, Kent County Council, Hilti and NCR. She experienced the value of a coaching culture at first hand during a decade working at board level with Sir Richard Branson at Virgin. Later she held board level positions with Island Records, Warner Brothers and Polygram. During this time she signed many famous artists including Sting, The Buzzcocks, the Human League, Orchestral Manoeuvres in the Dark, Martha and the Muffins, Tom Petty and Iggy Pop. Since entering the coaching field in 2000 she has studied with thought leaders including Nancy Kline and Tim Gallwey, and collaborated with the late Sir John Whitmore, who was a partner and co-designer in our open course company Performance Coach Training Ltd, and the late David Grove, founder of Clean Language..
TRT World Television: the psychological profiles of Sir Richard Branson and Elon Musk. 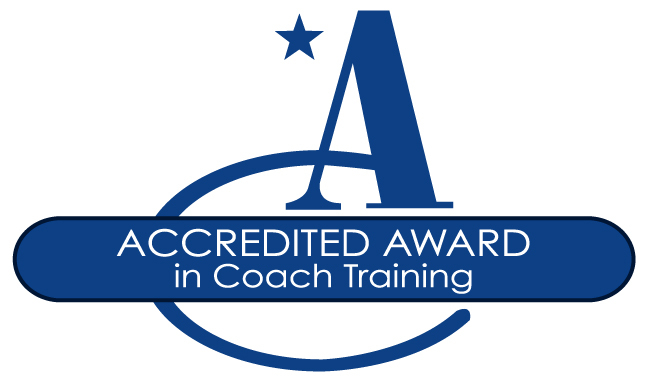 ICF Advance 2015 The Science of Coaching: Bullying in the Workplace – Nature or Culture? Association for Coaching Debate: Can managers be effective coaches to their own teams? “Thank you so much. Carol, I truly was impressed by your talk and your book belongs on any coaching shelf” – Claudia David, Clarity Planning. “Carol’s presentation was well structured and informative. She managed to fit a lot of information into her time slot and delegates found the content thought provoking. Her wealth of experience came across in her presentation and her delivery was professional.” – Royal Bank of Scotland Leadership Summit. “Thank you so much for your workshop ‘Introduction to Coaching Skills in the Workplace’. It felt consummate, as in the highest order! People were delighted, animated and inspired.” – Deborah Barnard, Arts Council England Cultural Leadership Programme.